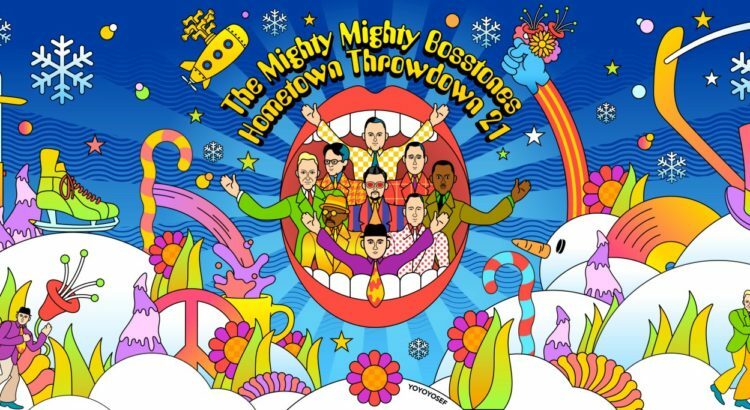 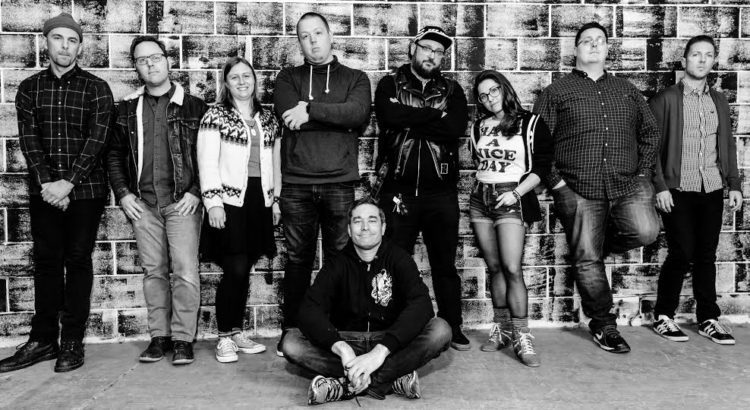 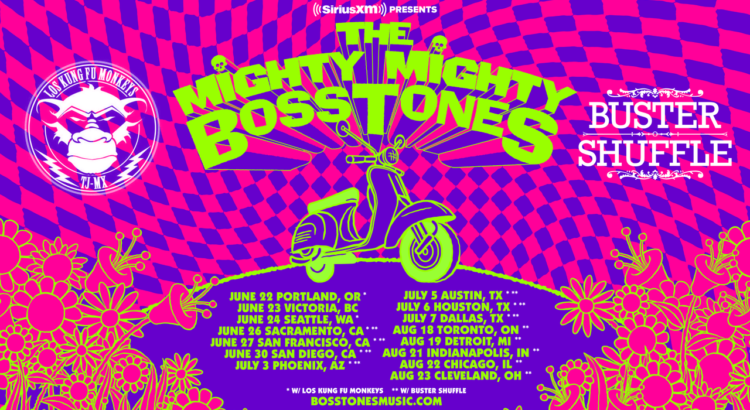 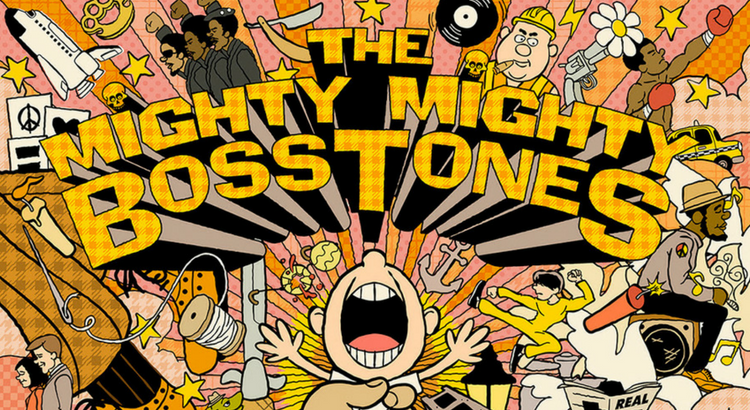 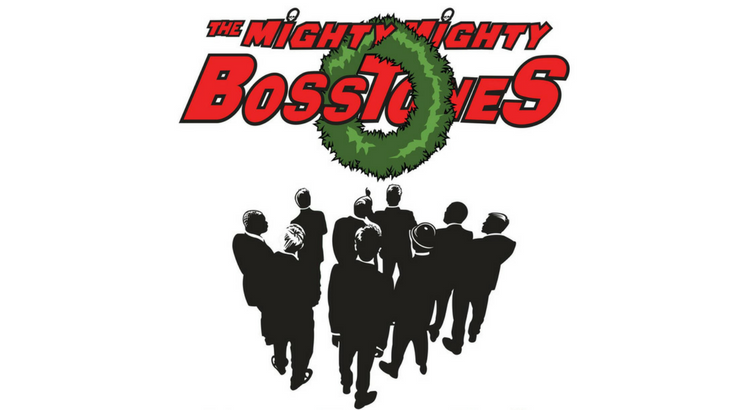 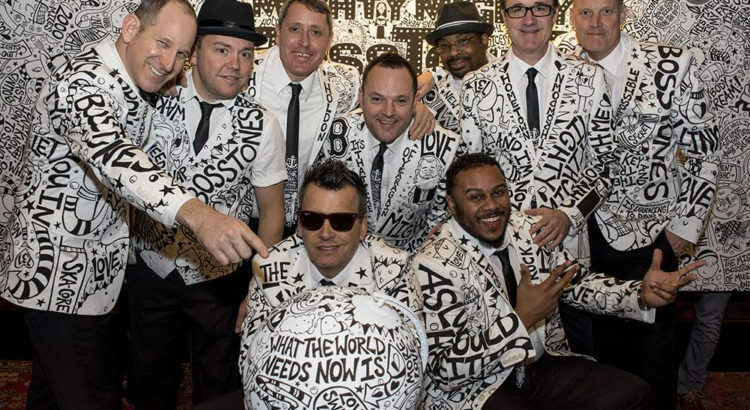 The Boston Globe reported that Boston Mayor Marty Walsh had declared December 27 to be Mighty Mighty Bosstones Day. 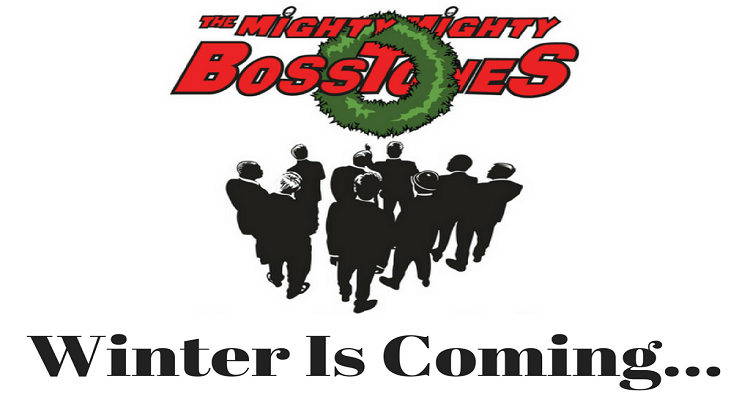 The hosts of everyone’s favorite holiday party have promised that the 20th edition will be something to remember. 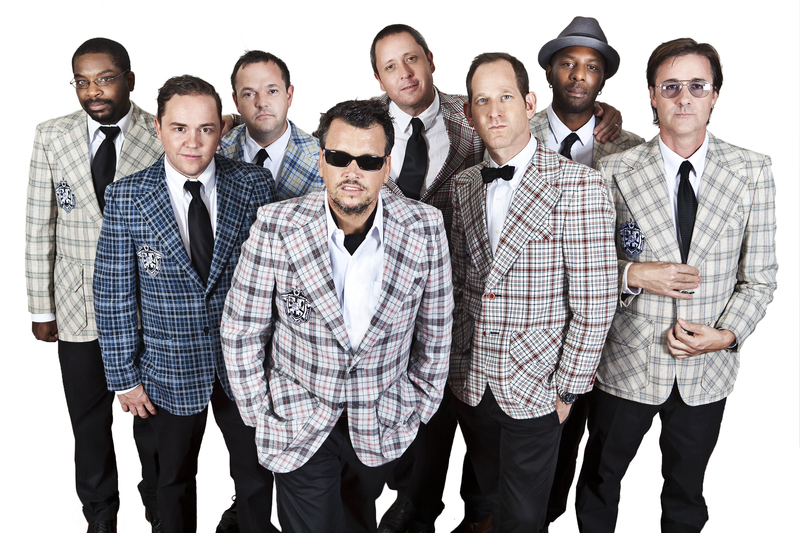 Members of the band wax nostalgic about the albums that influenced them the most.